We are running several exciting new workshops this spring and summer in horticultural therapy led by trained professionals. The workshops will be fun and educational, showing people how to live a low waste lifestyle. Our workshops will be held at the Addison Road Community Centre – 142 Addison Road Marrickville, Sydney – and are available for all ages. 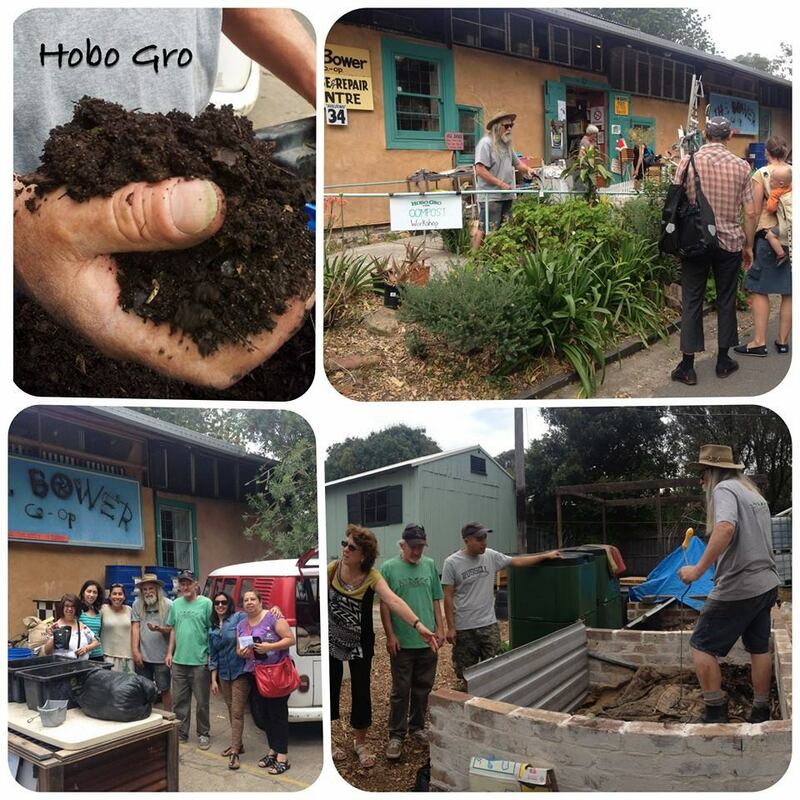 There will be Composting and Worm Farming workshops coming soon. Further workshops on edible weeds are being developed and will be posted very soon. If you think you might be interested in attending one of our upcoming workshops, please fill out the form below and we will be in keep ! Do you have a waste management system at home? When you press submit it will take you to Paypal & you can choose your donation amount. but if you can manage a little more it will go to helping our voluntary organisation to promote sustainability awareness. New events will be posted here so you can book from Eventbrite.